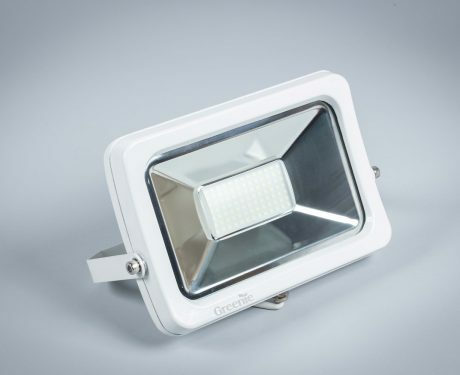 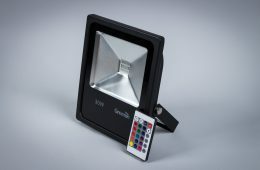 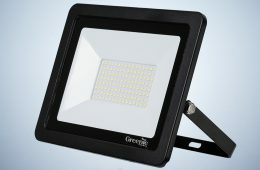 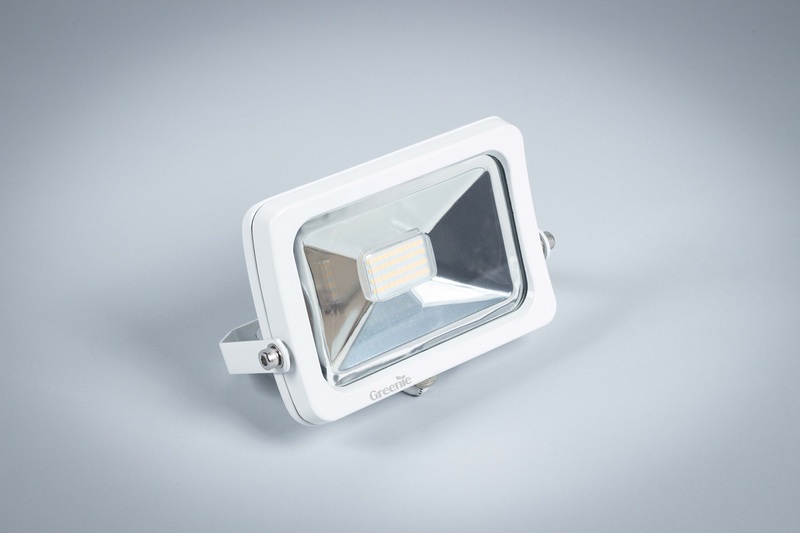 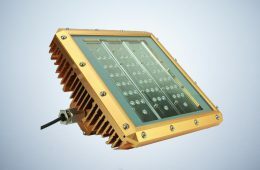 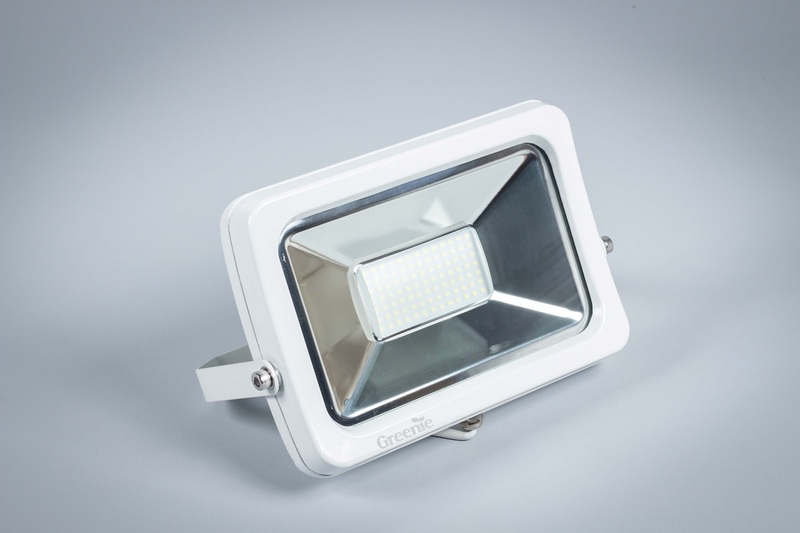 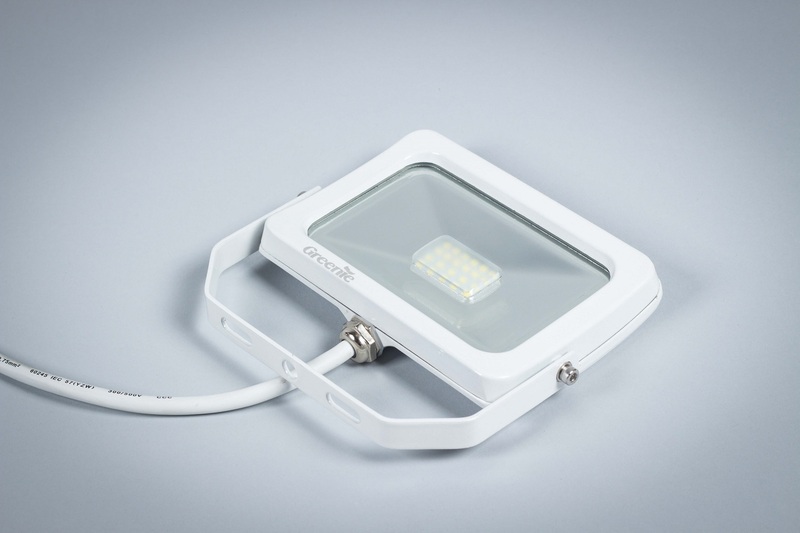 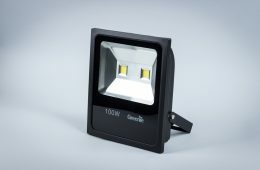 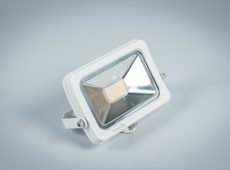 Elegant white housing and a compact design allow the floodlights based on the 2835SMD diodes of the highest quality to be used anywhere, even indoors. 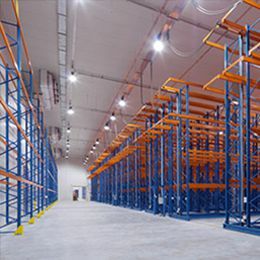 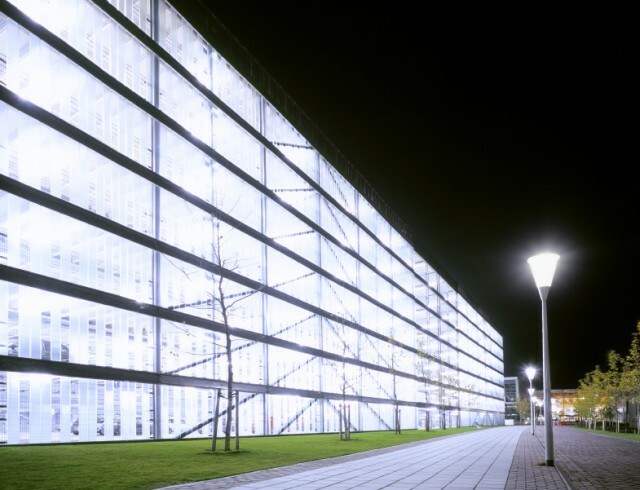 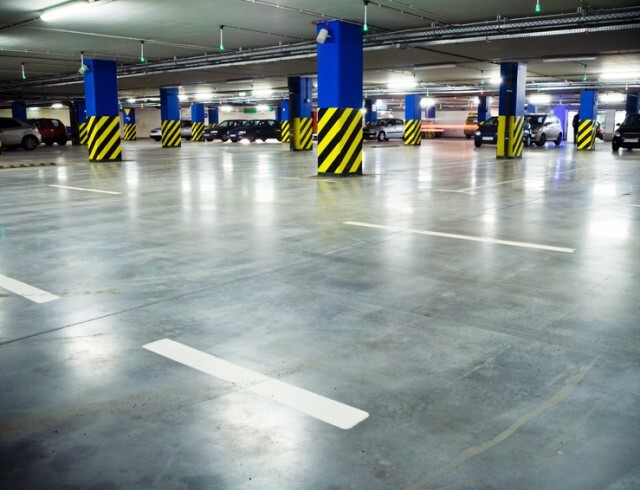 They guarantee a very strong light beam – suitable for use in both in households, but also in industrial halls, warehouses, parking lots, sports facilities, cinemas, theaters and other places of such a type. they The housing is resistant to external factors and is made of metal alloy that provides adequate heat dissipation and water insulation of IP65 rate.